A criminal writ petition has been filed at the Nagpur bench of the Bombay High Court seeking an investigation in the death of judge BH Loya and advocate Shrikant Khandalkar to be conducted outside Maharashtra. The petitioner, Suryakant Lolage, has quoted from various news reports regarding the mysterious death of judge BH Loya and also the other reports about the death of advocate Shrikant Khandalkar who was found dead in the high court premises after being reportedly missing for two days. Apart from the Commissioner of Police, Nagpur and the State of Maharashtra, the petition names Chief Minister Devendra Fadnavis as one of the respondents. The petition highlights a pattern of mysterious circumstances surrounding the death of these two individuals. 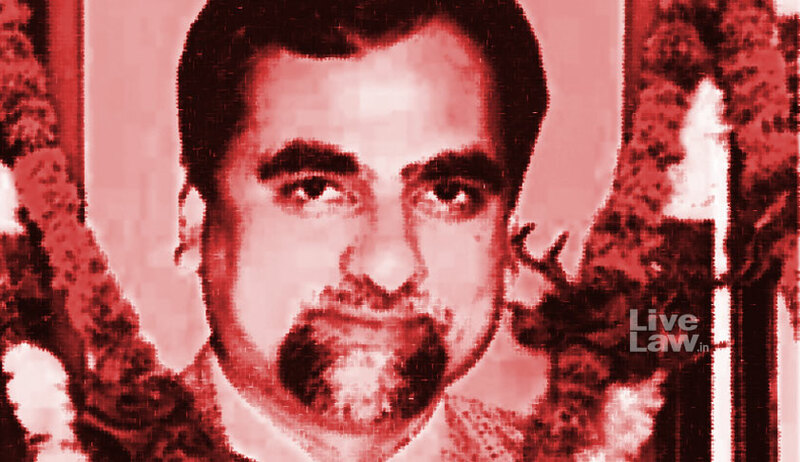 While CBI special judge BH Loya was presiding over the high-profile Sohrabuddin trial, which had BJP president Amit Shah as one of the accused apart from several other high-ranking police officers from Gujarat as well as Rajasthan, advocate Khandalkar was credited with filing PILs that exposed several scams in the state involving high profile people, including the irrigation scam. The petition also quotes from Justice (retd) AP Shah’s interview where he sought an investigation into judge Loya’s death. He said: “Not enquiring into the allegations made by the family would send a very wrong signal to the judiciary, particularly the lower cadre.